 As a preparation for the Rally in Scotland, the Danish team made video about young people volunteering in a Farm Show in Denmark. The interviews are made in Danish but the video is subtitled, just click on the cc or closed captions symbol down in the right corner of the video. Thank you to the Danish team, now we can see how young people volunteering can make a difference!